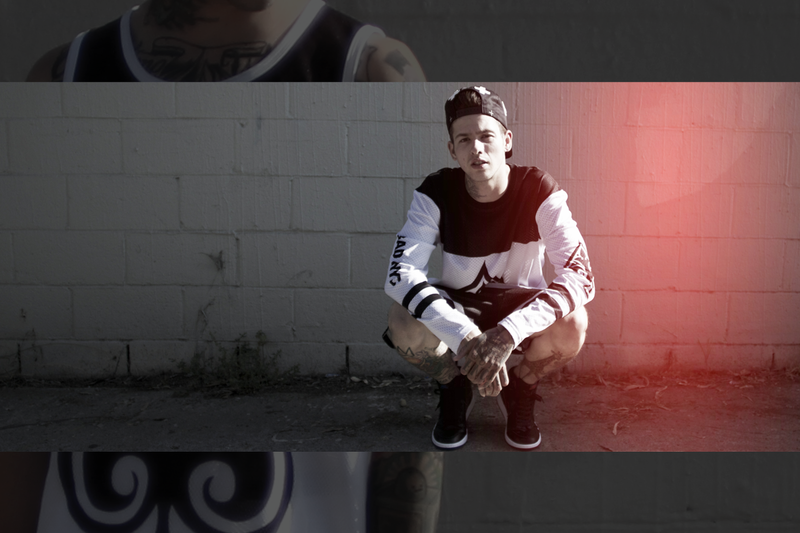 In Collaboration with T. Mills we present. 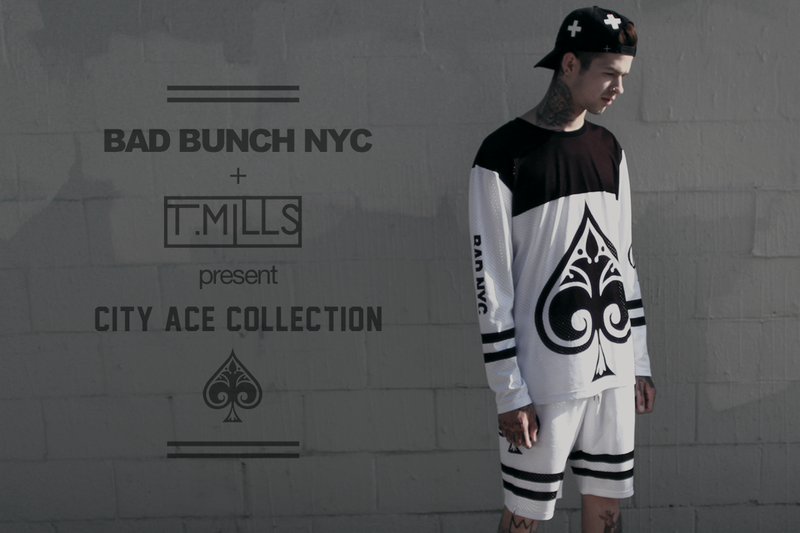 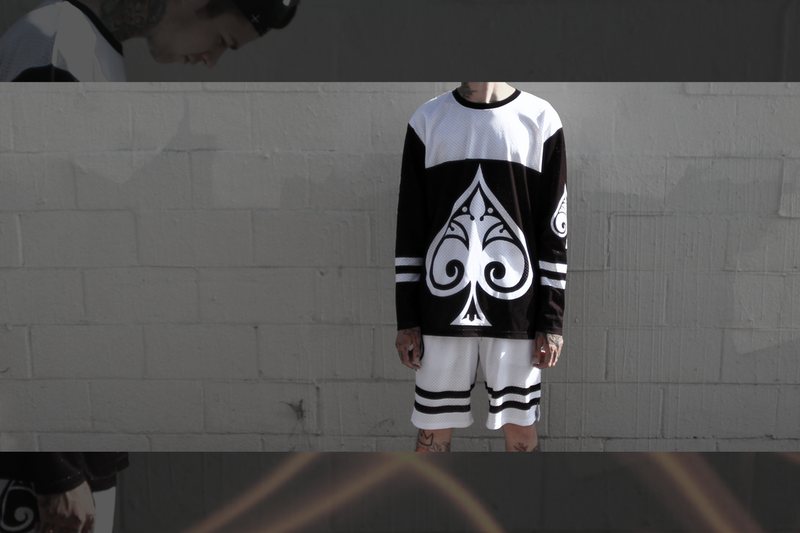 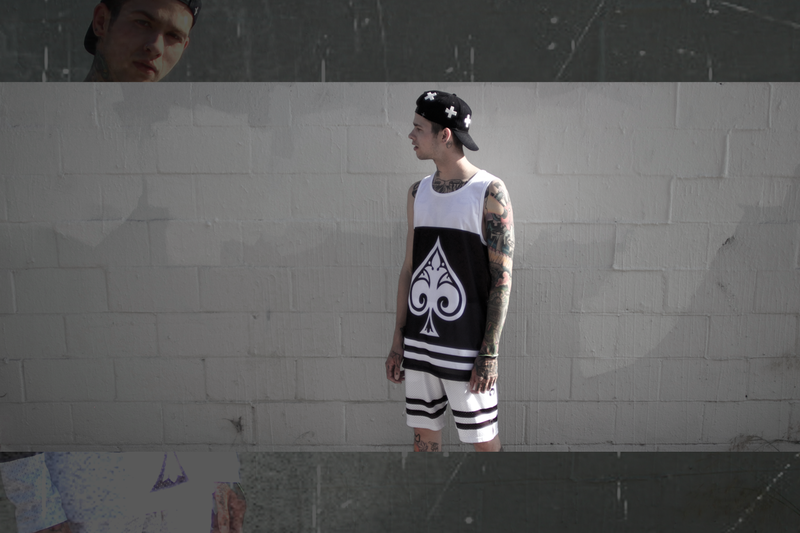 Freshly off his 49 stop nationwide tour, Bad Bunch NYC has teamed up with LA based recording artist T. Mills to present a 6 piece summer capsule collection. 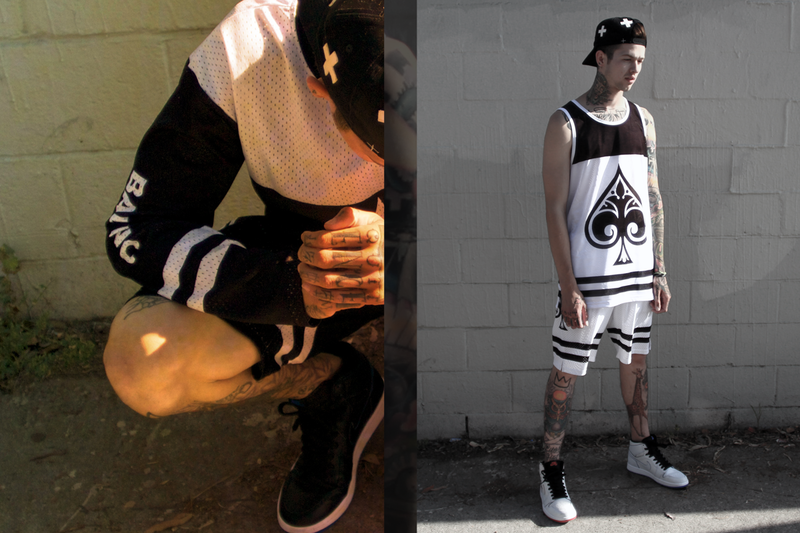 The collection blends elements of LA and NYC aesthetics along with color blocking elements crafted from knitted micro perforated fabric. 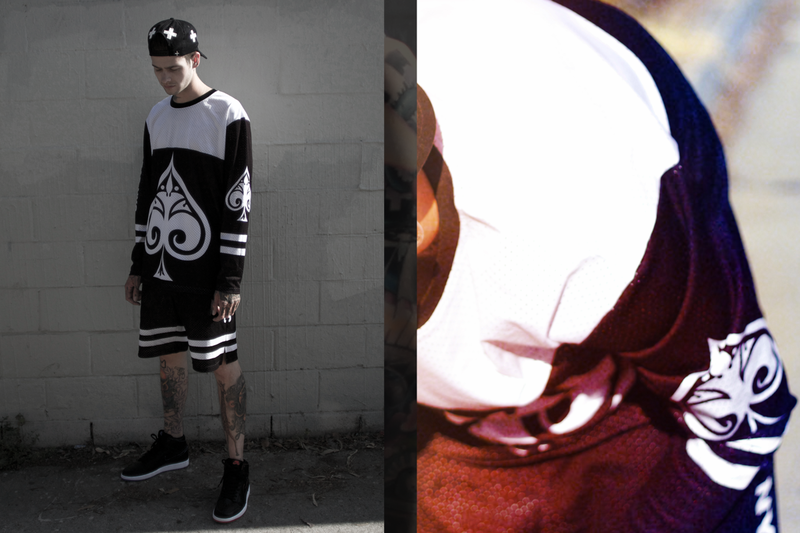 Spanning a range of long sleeve mesh t-shirts, shorts and tank tops: the capsule is dubbed ‘The City Ace Collection’.